With more than 20 years of experience, Anastasi Landscaping has been helping our clients in the Greater Delaware Valley area. 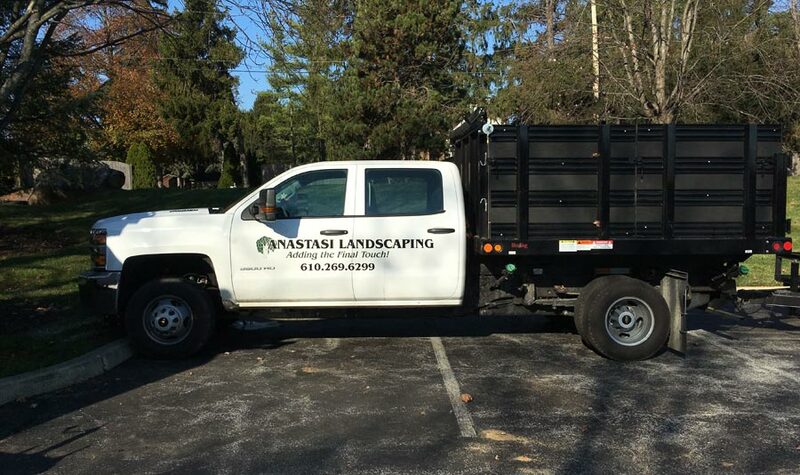 Anastasi Landscaping provides top-notch landscaping and hardscaping services by listening and responding quickly to our customers needs. This along with other quality services offered, has been a key to our constant growth. We offer a full range of landscaping services for both your home and also business and residential communities. Making sure that the work is done well and on time is very important to us.